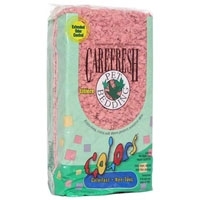 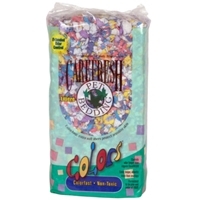 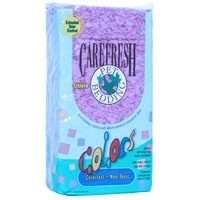 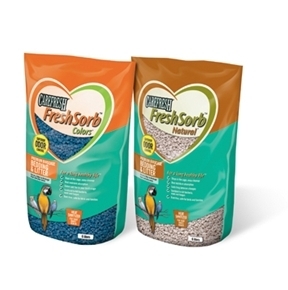 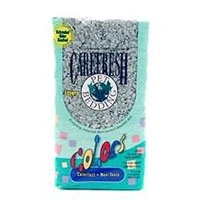 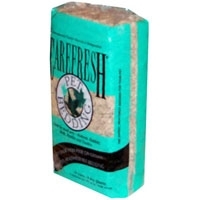 Absorption Carefresh Bedding 6/14 lb. 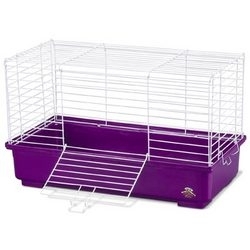 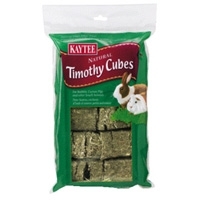 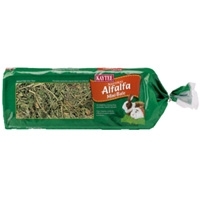 Kaytee Timothy Cubes are compressed blocks of nutritious sun-cured timothy hay that are ideal as a natural treat for rabbits. 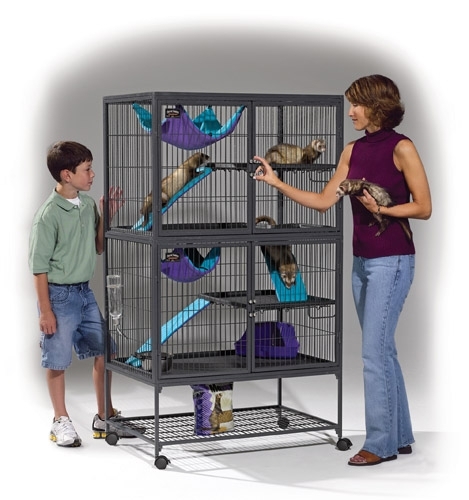 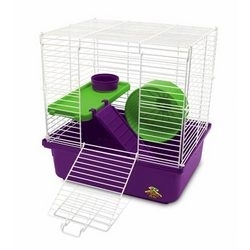 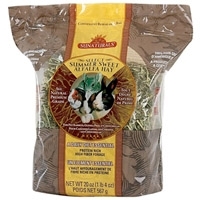 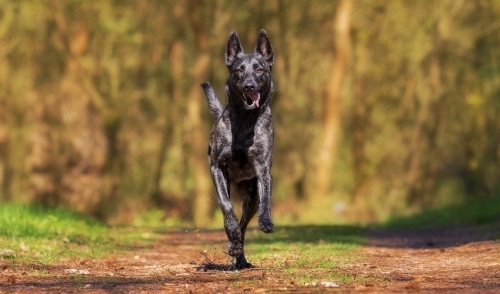 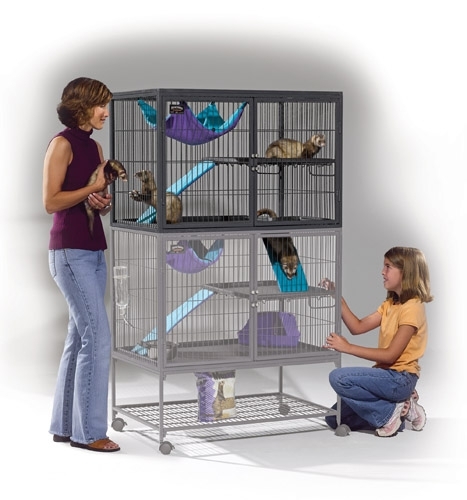 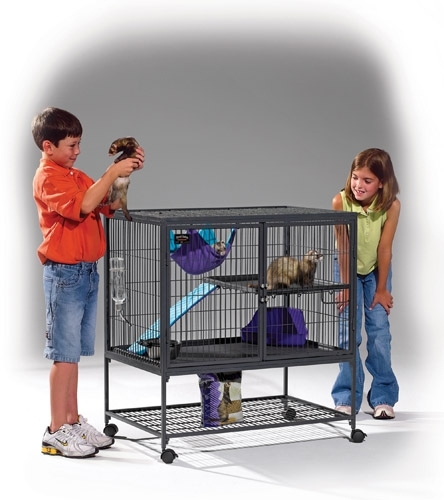 High quality hay aids the natural digestive processes of rabbits by providing fiber. 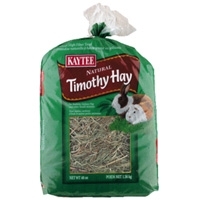 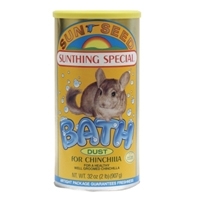 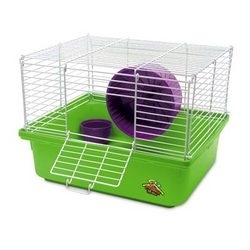 Because timothy hay is lower in calcium, it may decrease the likelihood of urinary tract problems. 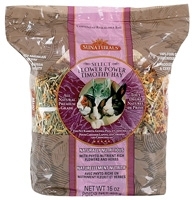 Sun-Cured Timothy Hay with Calendula Flowers, Chamomile Flowers, Wheat Middlings, Alfalfa Meal, Rose Petals, Raspberry Leaf, Peppermint Leaf, and Dandelion Leaf..
A nutritious legume, alfalfa has higher levels of protein, energy and calcium than Timothy hay, making it an excellent fiber source for animals that may benefit from a more concentrated source of nutrition. 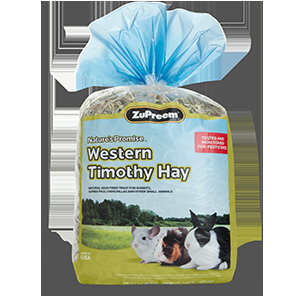 This sweet, rich hay is highly palatable, promotes appetite, and features several phyto-nutrients to naturally support good health and well being.